When you're in the midst of a transition, whether it's career, relationship, finances or all of the above, sometimes it's helpful to hear a word from an expert or someone who has already been where you're trying to go. 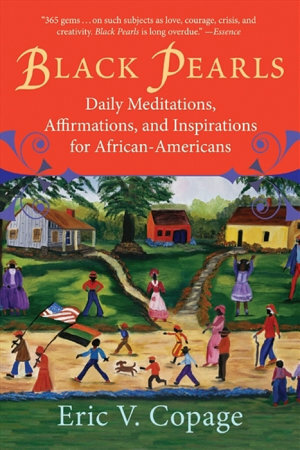 Although the term 'self-help' can sometimes come across as corny or preachy, the following black authors have woven humorous, poignant and super-relatable stories to help you get your life. 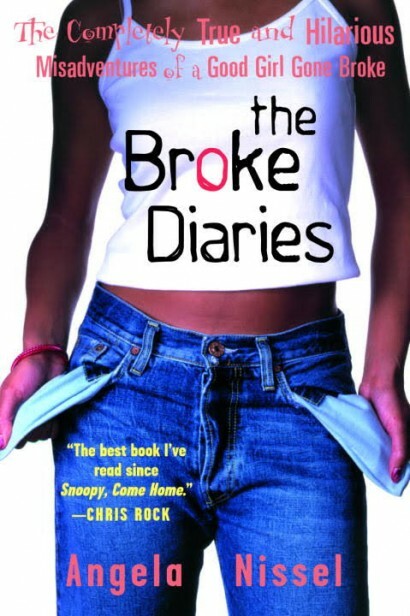 Here are 11 self-help books to help you through any situation. Photo: Amazon Who hasn't struggled with body image at some point? This collection of essays tells the stories of black women who are learning to love every inch of their round, tall, brown, bright and perfectly imperfect bodies. Photo: amazon.com Thinking of going vegan? 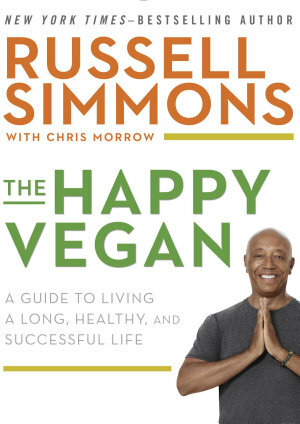 The original hip-hop mogul drops knowledge in this inspiring guide on the benefits of conscious eating and veganism. 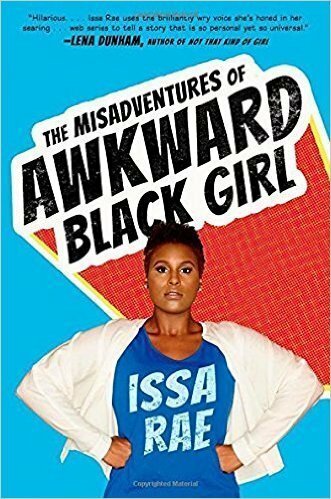 Photo: awkwardblackgirl.com For all you introverts out there, let Issa Rae help you find the humor in your awkwardness. This collection of essays will inspire you to embrace the idea of navigating the world as an introverted black woman. Photo: amazon.com Depression is not a game. 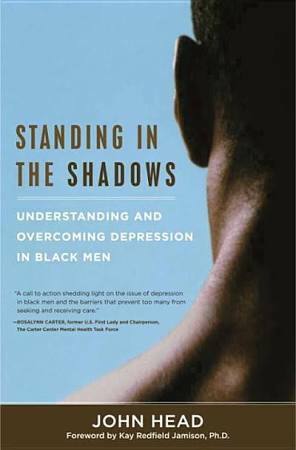 This book deals with the depths of black men’s buried mental and emotional pain with a cultural analysis of how the illness is perceived in the black community—and why nobody wants to talk about it. 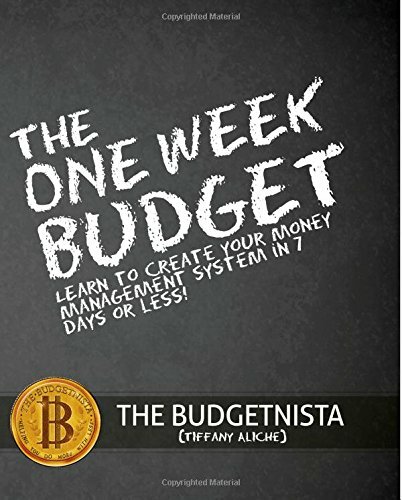 Photo: Amazon This lesson in financial literacy from Budgetnista will help you get your money right. Photo: etinspires.com If you need a fiery personal hype-man to energize you toward your goals, Eric Thomas is the guru for you. Even gladiators need help stepping out of their comfort zones from time to time. 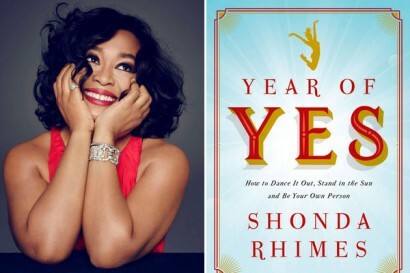 If you're an overachiever struggling to find balance, let Shonda show you how it's done. Photo: amazon.com Nothing like a good ole' inspirational quote for a quick burst of motivation. Begin each day with entries ranging from African proverbs to wisdom from Oprah. Photo: angelanissel.com If you are a cash poor undergrad, this hilarious day-to-day chronicle of one college students adventures in broke-assness is sure to make you feel better about your life. Photo: Goodreads.com Struggling to navigate the realities of racism and sexism? You aren't the first. 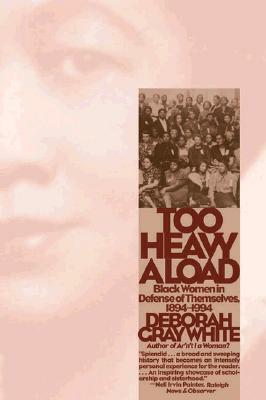 This book documents a century of black women, from Ida B. Wells to Anita Hill, who have championed their own defense admidst gender and race politics. Photo: Amazon Ready for a meaningful relationship? 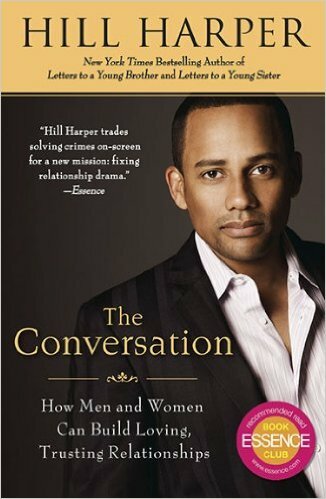 Let Hill Harper coach you through some of the challenges facing black love within the context of the African-American experience. For more posts to help you get your life, sign up for our daily newsletter!